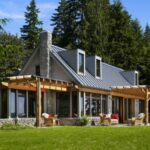 Standing seam metal roofing looks right at home on country-style homes, vacation homes, and contemporary architecture. 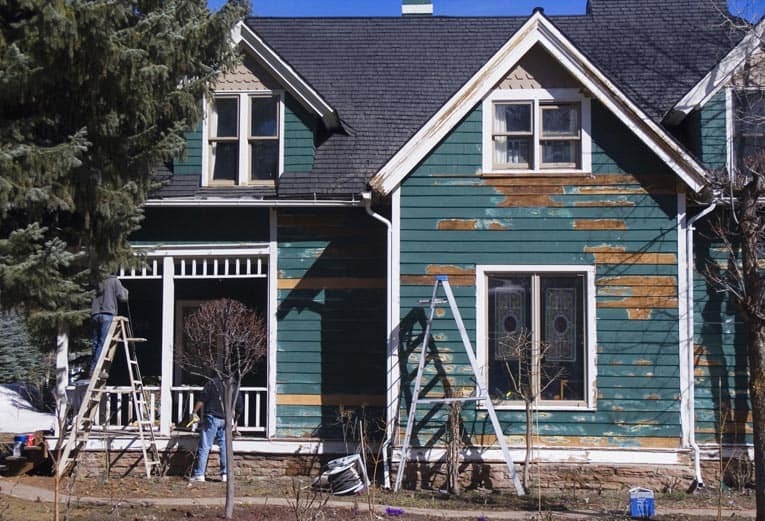 Expert advice on metal roofing, with helpful buying guides, tips for installing and repairing metal roofs, and advice for hiring a metal roof contractor. If you are thinking about replacing your home’s entire roof and are looking for a material that is extremely durable, weathertight, fire-resistant, and quick to install, be sure to consider metal roofing. 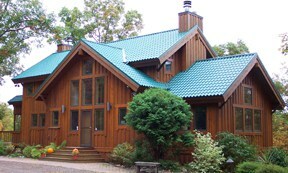 Met-Tile / McElroy Metal, Inc.
Metal roofing caps this elegant mountain home with style and functionality. Need help NOW? Get a Local Metal Roofing Pro Fast! 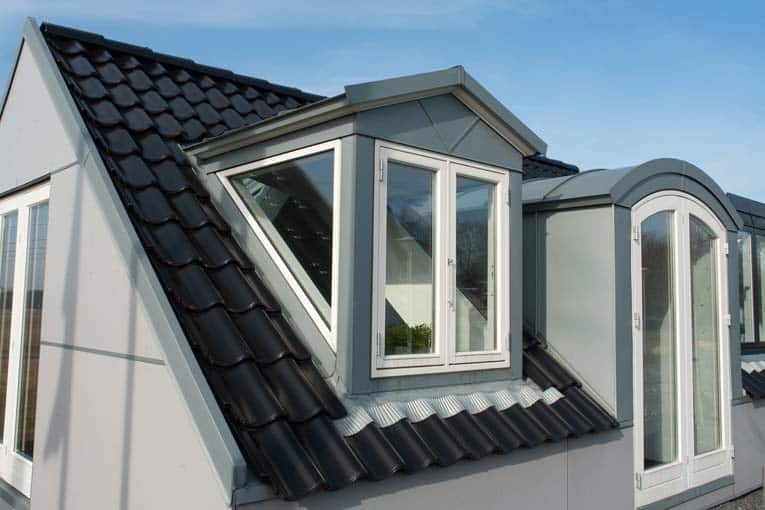 Steel, aluminum, and other metal roofing products offer all of these benefits and more. You say metal is far too commercial looking for your home? 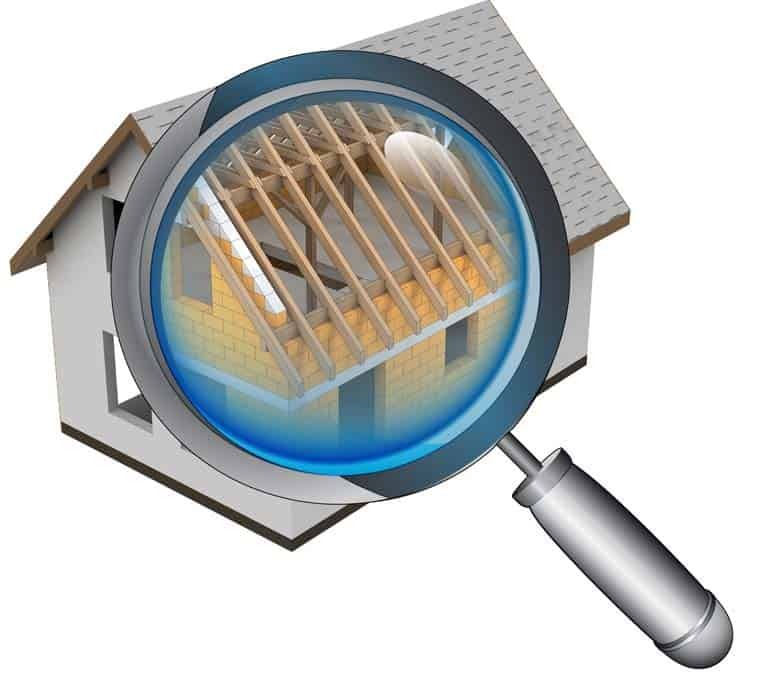 Better take a closer look at what’s on the market. It’s true that very architectural standing-seam roofing panels may well be too commercial in appearance. 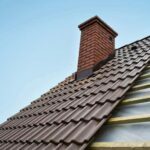 But there are many metal roofing materials that mimic the look of other materials, such as tile roofing, and these may look right at home on your house. The trick is finding the right product for the job. 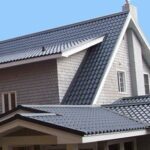 Tile-like metal roofing pattern suits this European-style home. That’s where HomeTips comes in. 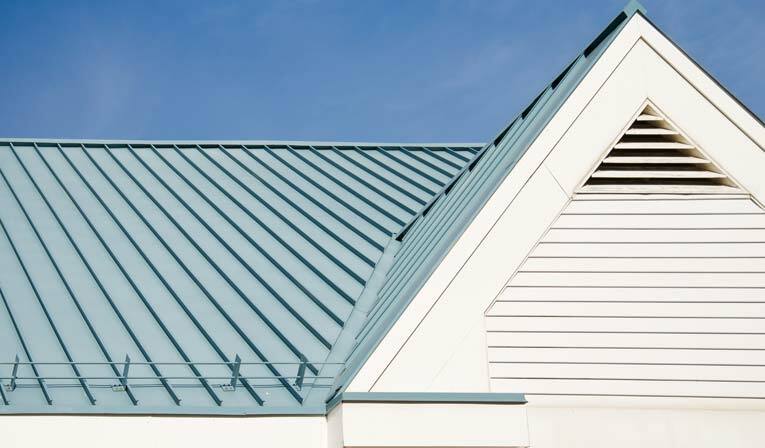 This section of HomeTips will introduce you to the basics of metal roofing, give you a closer look at the variety of materials used for metal roofing, including their basic characteristics, benefits, drawbacks, and more so you can make an informed buying decision. 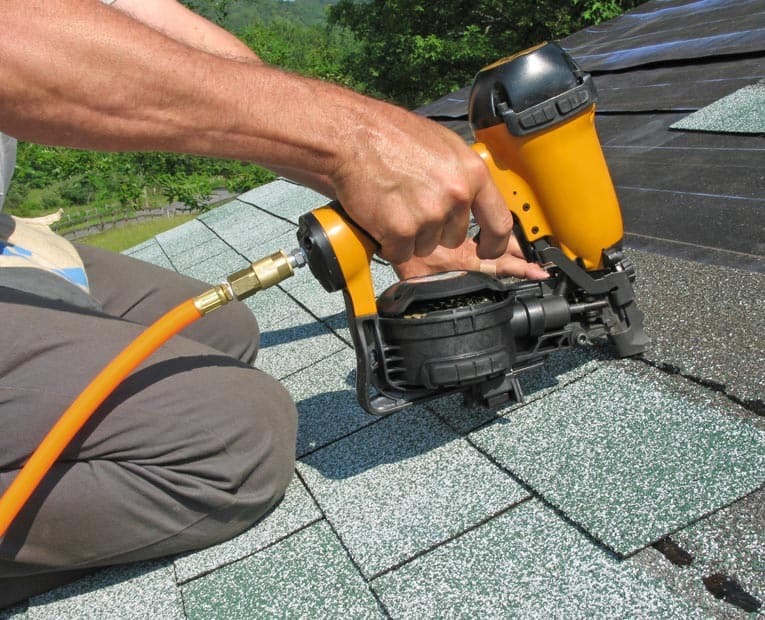 Here you will also find helpful information on hiring a metal roofing contractor and on how to care for and maintain your metal roof.